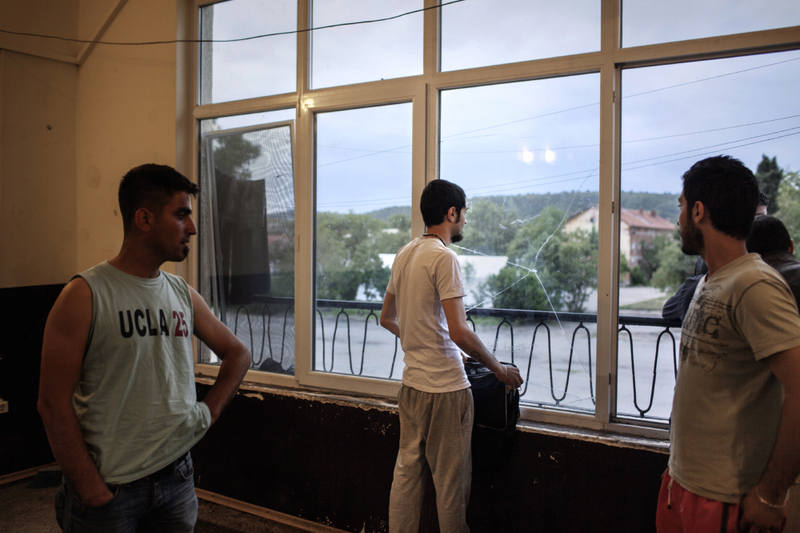 In 2013, due principally to the war in Syria, Bulgaria found itself in the middle of international migration flows like never before. 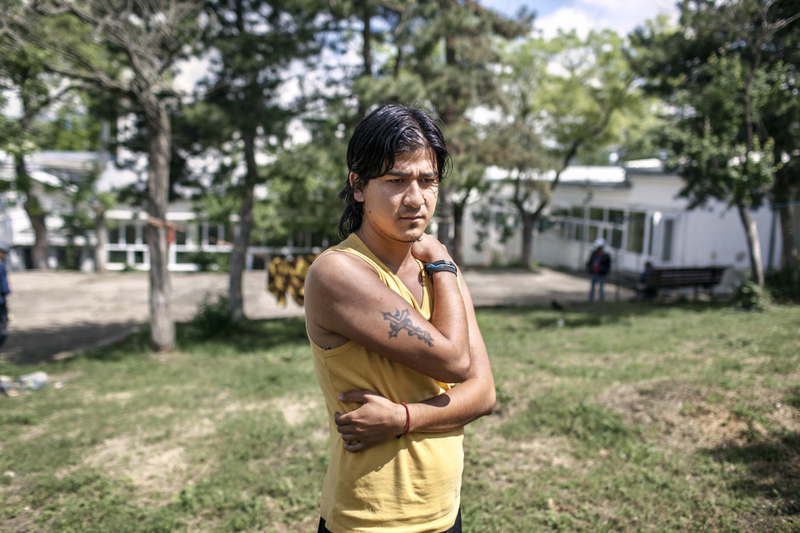 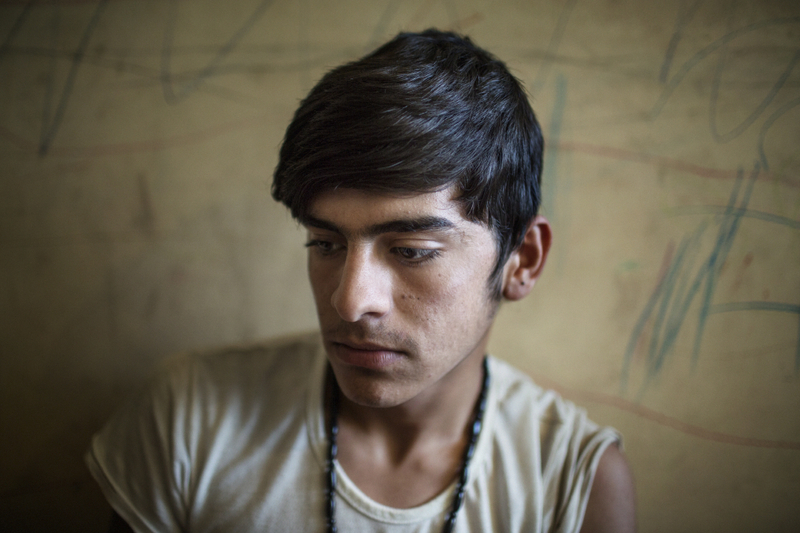 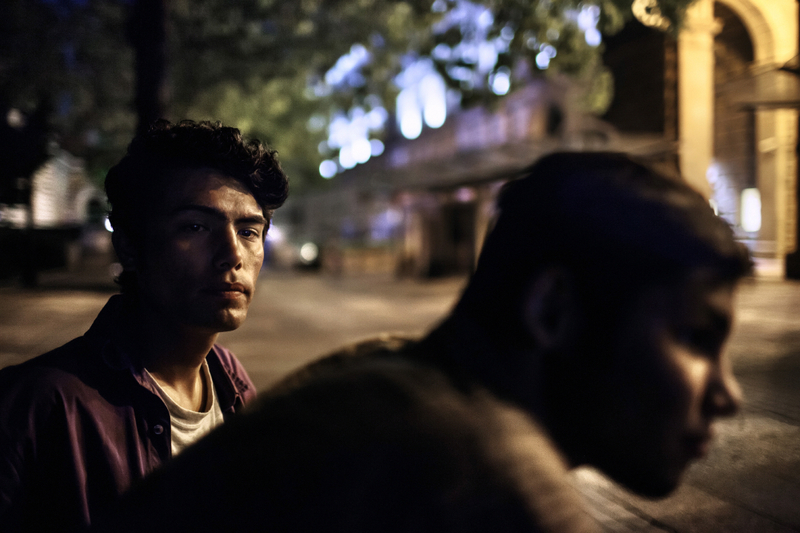 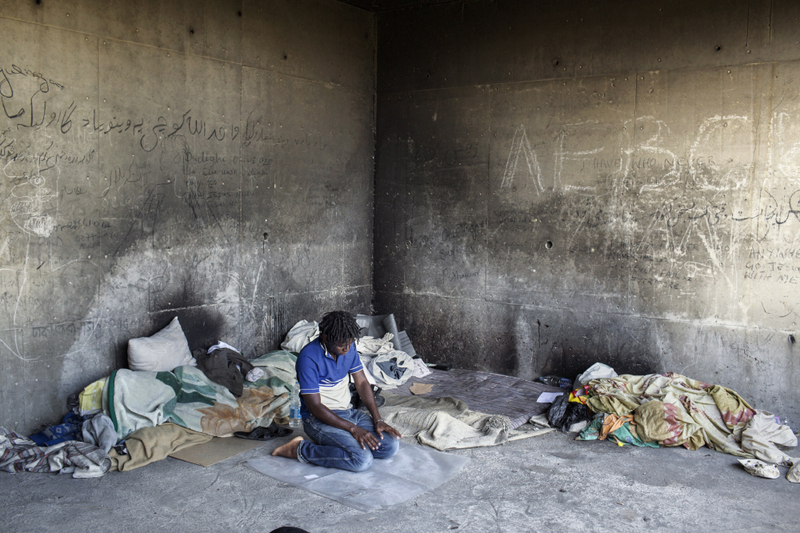 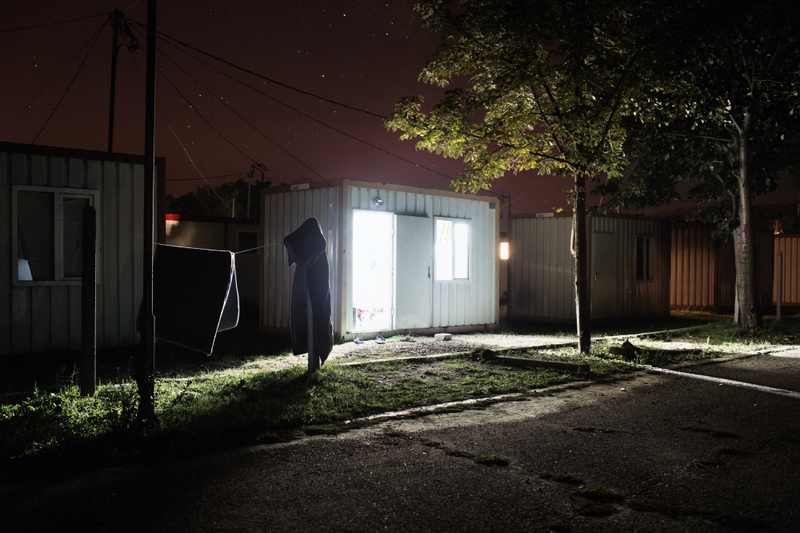 Caught completely unprepared for the around 11,000 refugees and asylumseekers it suddenly found within its borders in the space of just a few months, the Bulgarian Government would define this as the greatest humanitarian emergency the country had faced in the last 90 years. 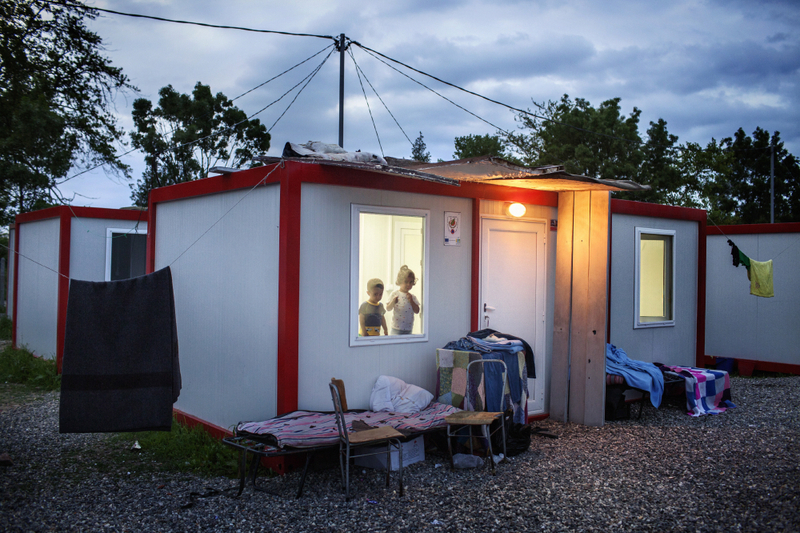 Bulgaria’s handling of the crisis made it the subject of harsh criticism, prompting the European Union to intervene with contributions of almost six million euros, which Bulgaria has used to restructure and reorganise its refugee centers and to control its border with Turkey. 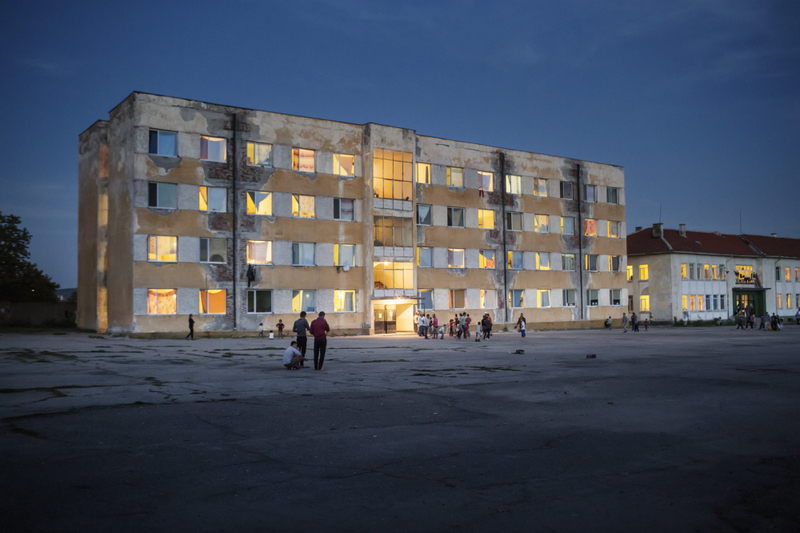 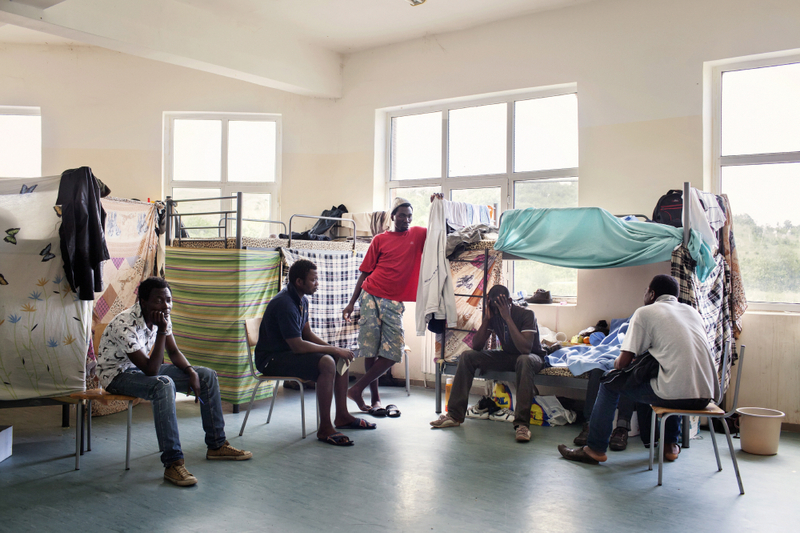 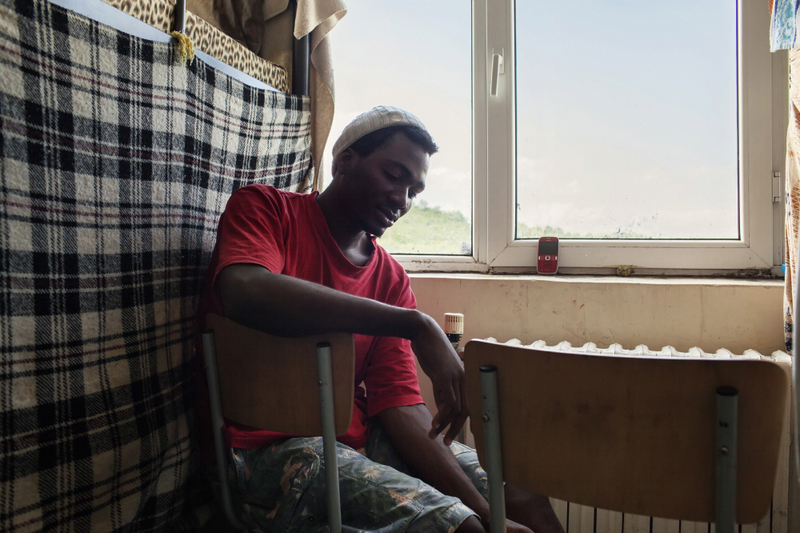 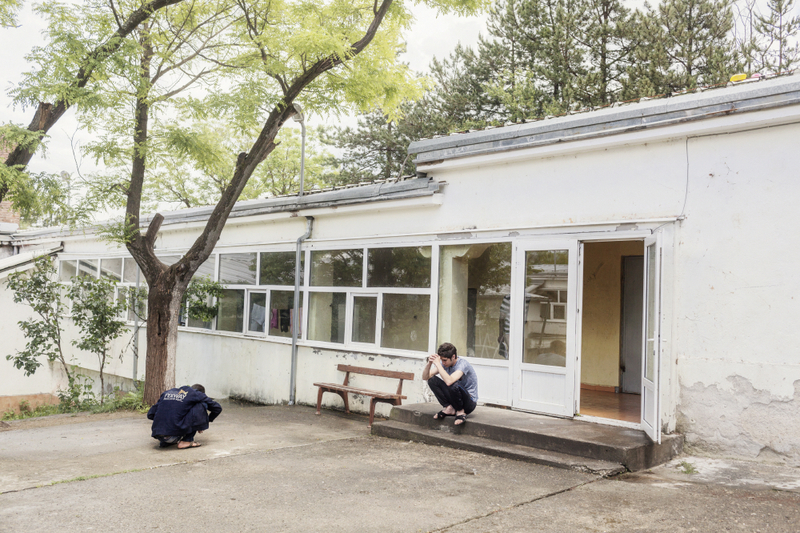 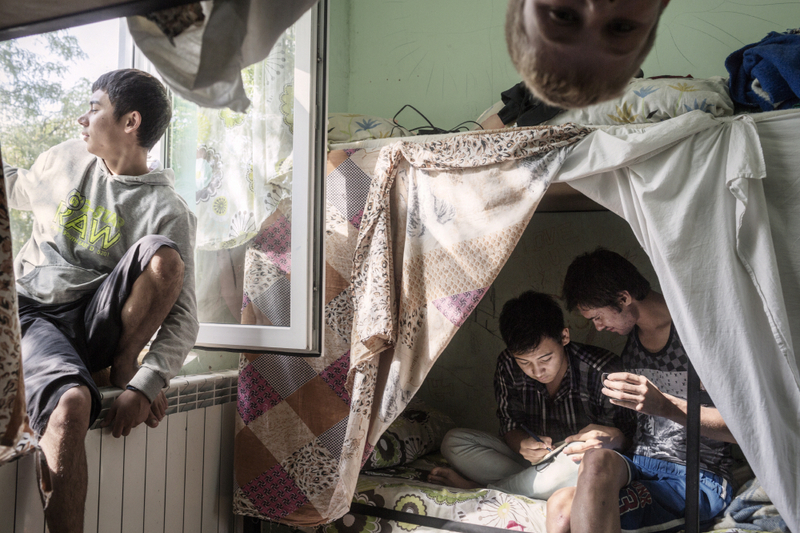 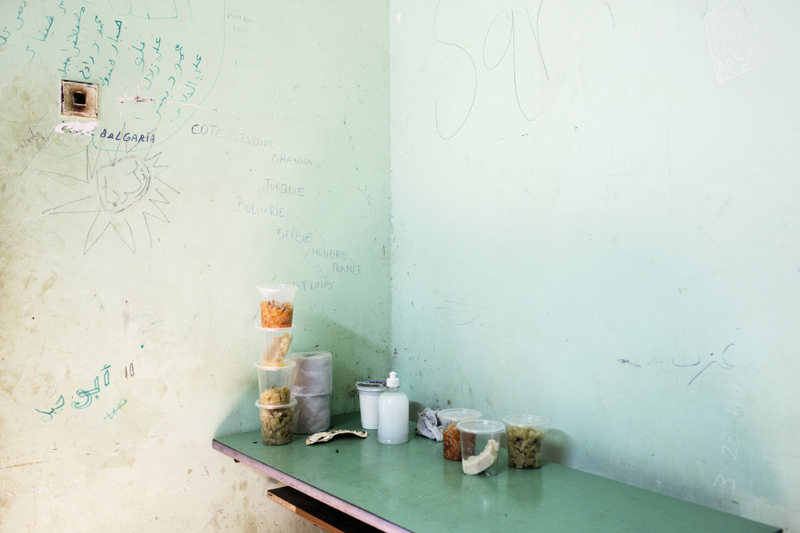 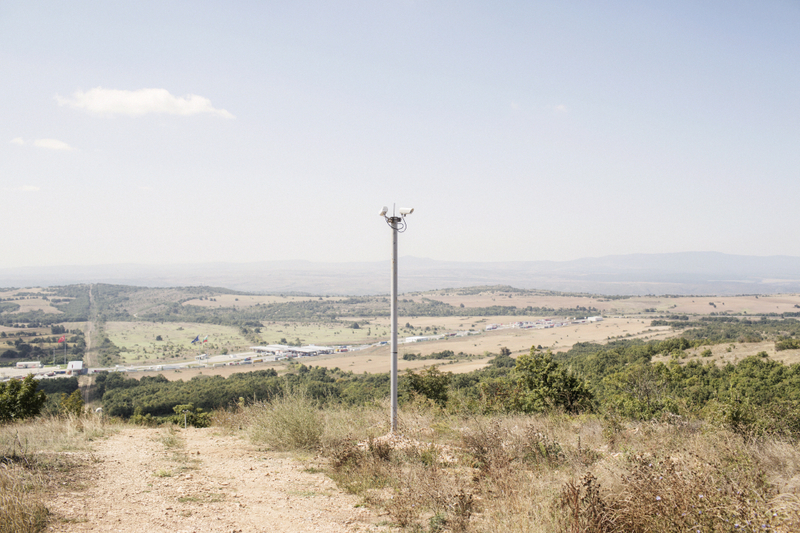 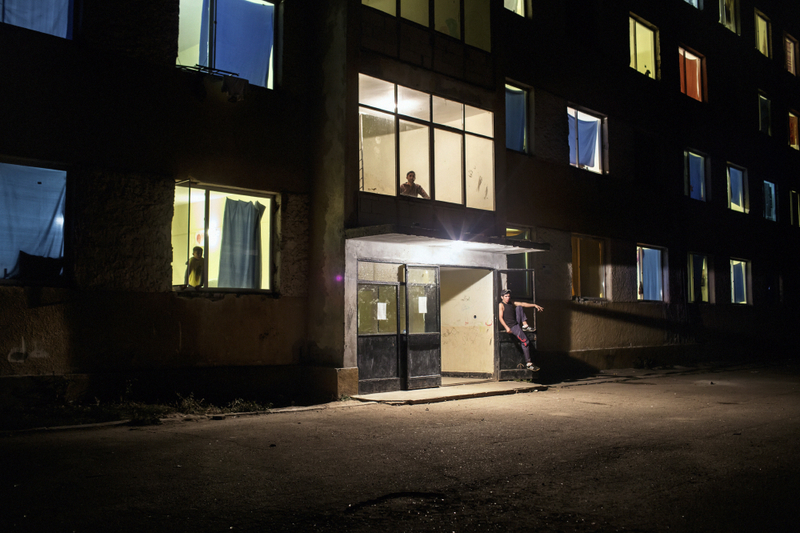 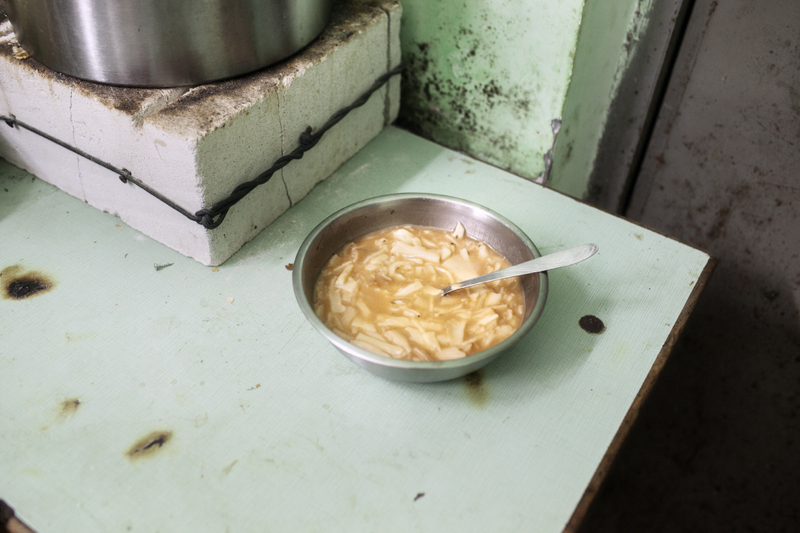 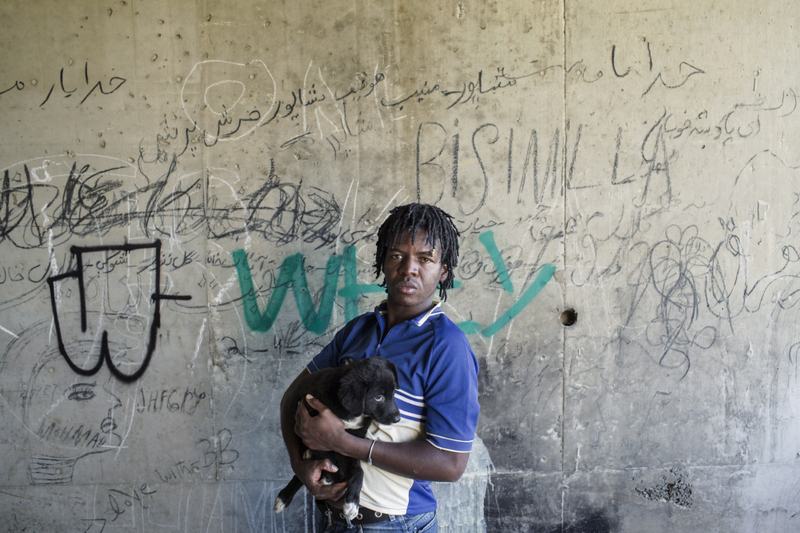 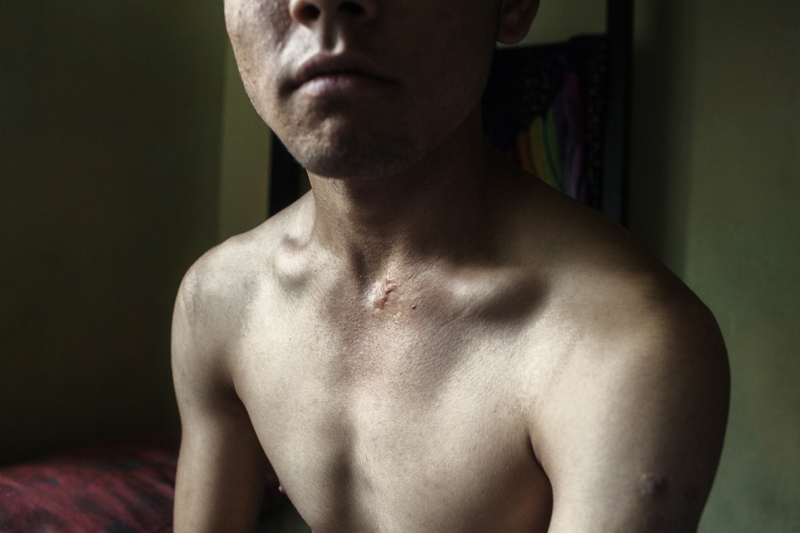 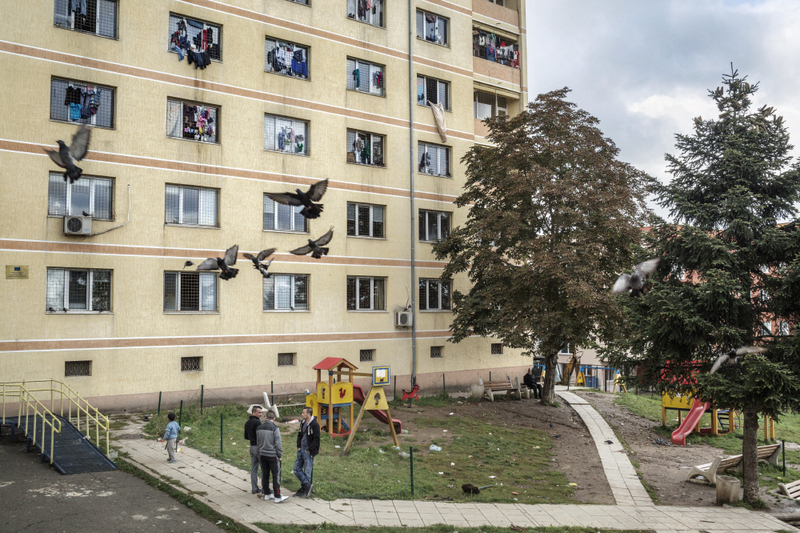 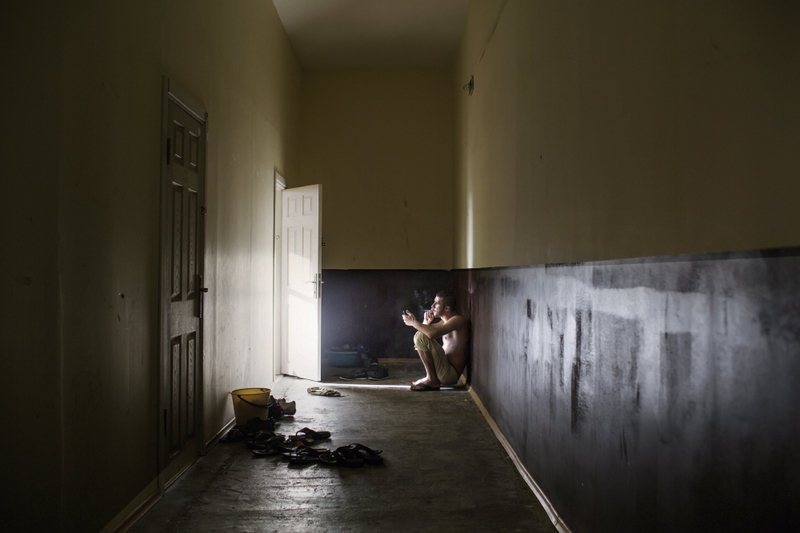 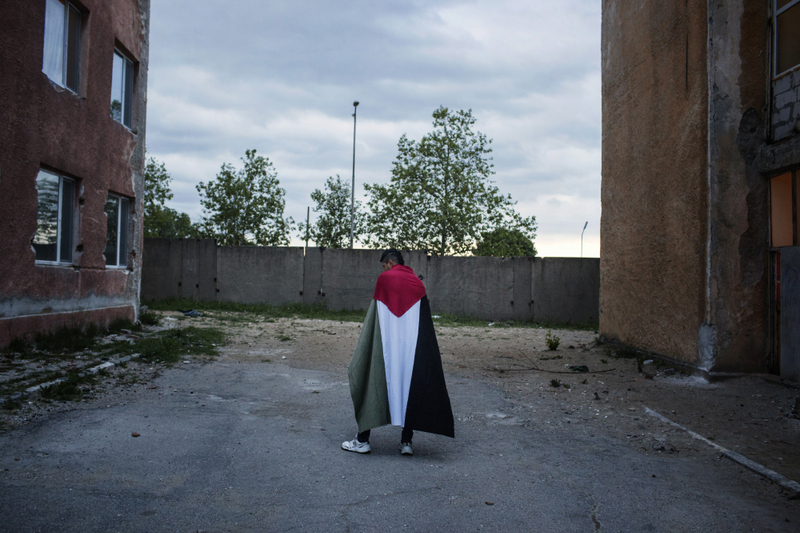 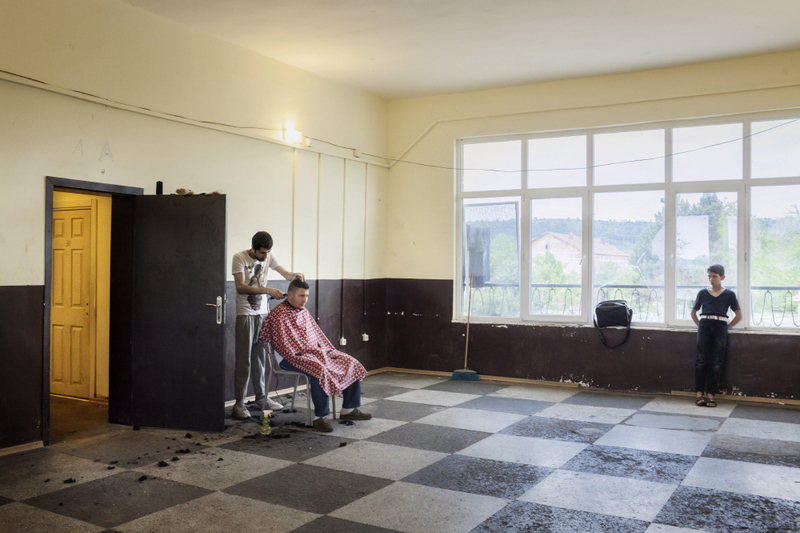 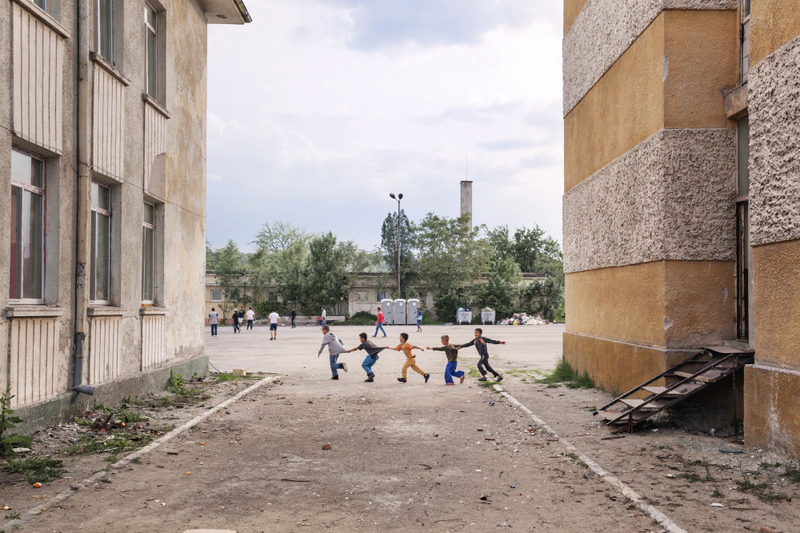 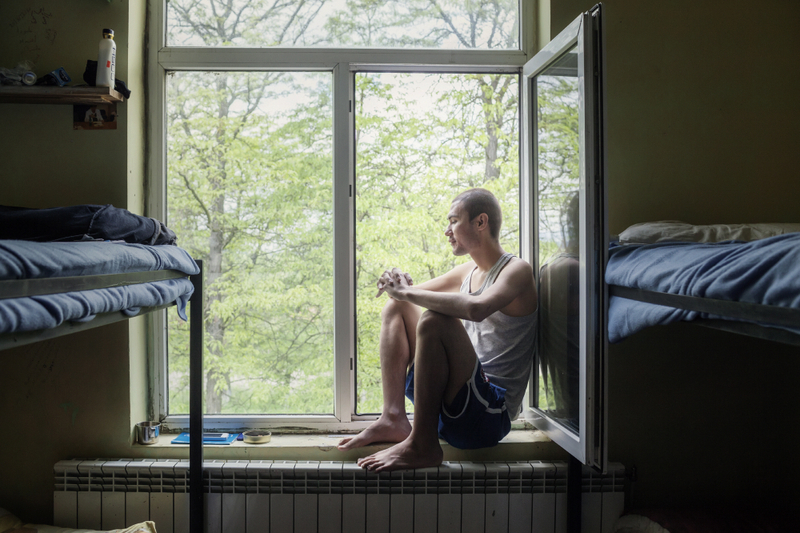 This work looks at the issue of immigration in Bulgaria now that the crisis has passed and seeks to document the changes the country is undergoing as it faces the issue of migrants, asylum seekers and refugees. 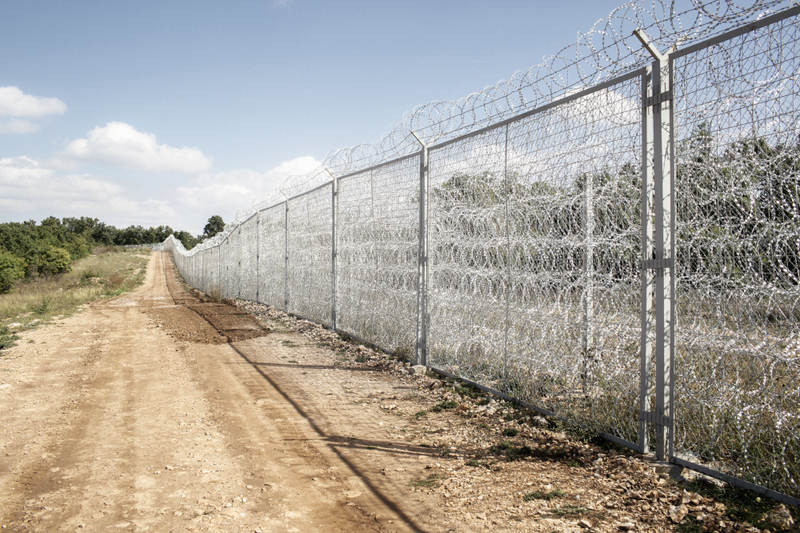 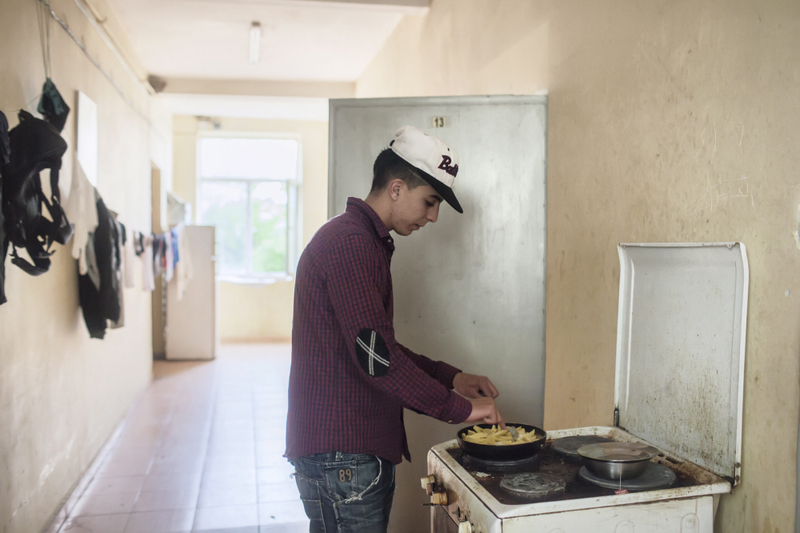 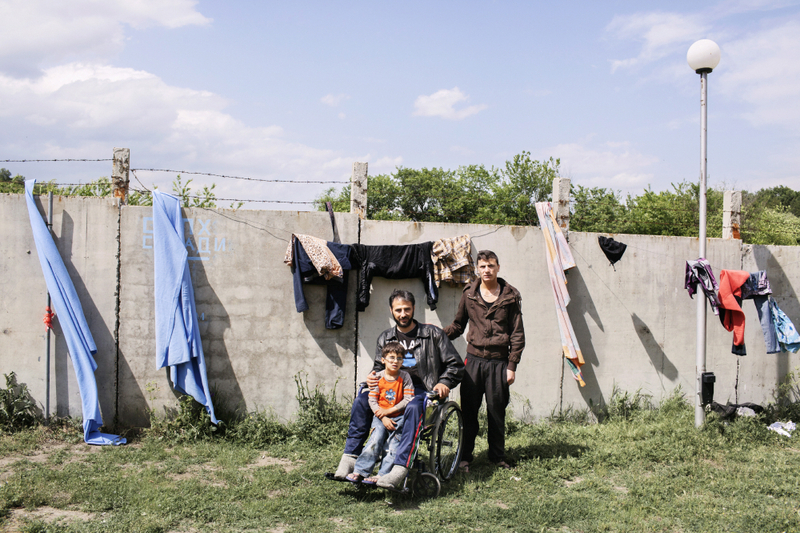 While conditions for refugees in centres and camps have improved, Bulgaria’s overall approach has largely remained one of closure, as demonstrated by its construction of a 32km fence along the border with Turkey, and by its scarce attention to the issue of integration and support for refugees beyond the centres.